So La La Land has broken the Golden Globes record for the most number of wins (with seven, if you’re interested). It was a great night for Damien Chazelle and his cast and crew, and quite rightly so. Once in a while a movie comes along that everyone agrees is special, and at the moment, La La Land is one of those movies. From this you could deduce that it’s a shoo-in for the Best Film Oscar, with Chazelle cleaning up in the Director and Original Screenplay sections. If so, then what does that say about the rest of the movies released in 2016? Is there room for anyone else at the awards table? Should La La Land just sweep the board at every awards ceremony it’s a part of? The answer – of course – is yes. If a movie is that good, then yes it absolutely, positively should sweep the board every time. And there should be rejoicing at every turn – and why? Because all too often movies that are fun, uplifting, vibrant and joyful don’t get to win awards (at least, not as many as La La Land has already). The last romance movie to win the Oscar for Best Film? Arguably, The Artist (2011). The last musical to win the Oscar for Best Film? Chicago (2002). The last comedy to win the Oscar for Best Film? Even further back: Annie Hall (1977). 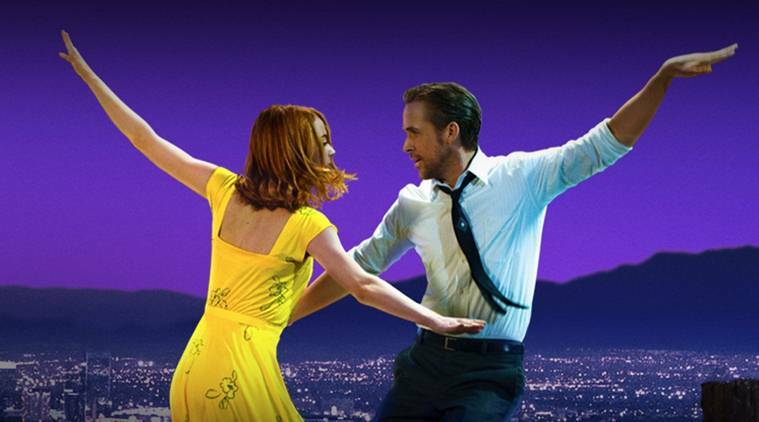 So before we start to hear all the complaints that “someone else should get a look in” – and it will happen if La La Land continues its merry run of winning awards – let’s remember that this is one of the most amazing, audacious, ravishing, beautifully constructed and acted movies in a very, very long time. And that’s all we need to know. It really is an incredible film! Which I think will end up receiving backlash due to its award and critical success as many people who would never have watched it will see it and not really like or get it! I am going to see it again after seeing a preview on Sunday! Hi Caz – I’ve yet to see it (sadly) but I can’t remember the last time a movie garnered so much praise. It was easily everyone’s favourite movie at the London Film Festival, and the buzz around it just keeps getting louder and louder. And like you, I think a lot of people will see it, fall in love with it, and want to see it again. And how many movies can we say that about? Certainly not very many at all! I was so disappointed that my London trip changed when the Film Festival was on and I had to miss it there. Although paying £28 to watch a film would have been a tough one!